Asus Zenfone 3 To Be Announced on 17th August Check Specification Features Price :- Asus has already sent out the invites of the event which is scheduled for 17th of August. In this event Company will be launching the all new Asus Zenfone 3. Today the company has reported that this event will be live streamed in 360 degree. Marcel Campos who is the managing Director of the Mobile Division, India made a statement that with this 360 degree, consumer will have a chance to participate in this live event where they will be guaranteed of having the premium experience. To be a part of this event when has to visit asus.in/zenvolution on 17th august at 4:00 PM and this is the first time that something like this will be happening that a user can be a part of the event too sitting miles away and can have a premium experience. Asus Zenfone 3 was launched in Computex in Taipei earlier this year. 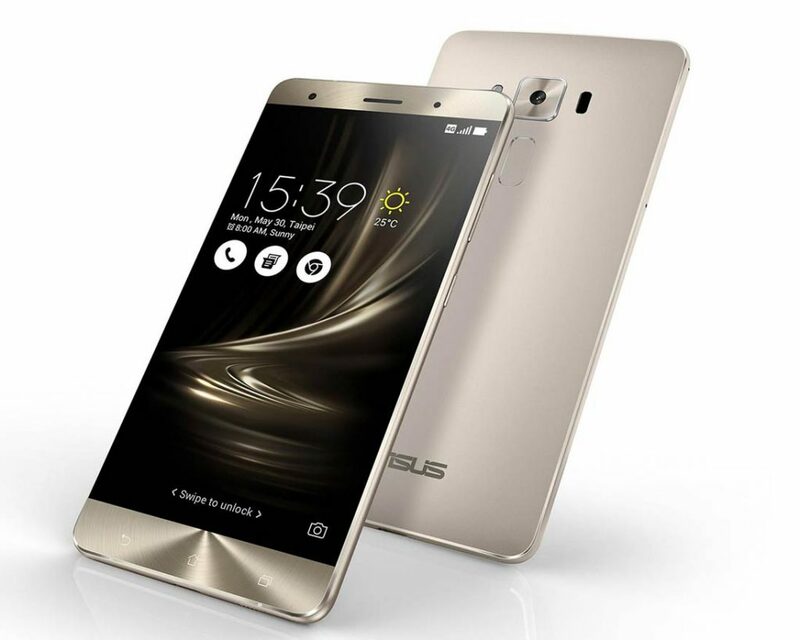 Apart from that company has also unveiled Asus Zenfone 3 Deluxe and Asus Zenfone 3 Ultra. It includes a metal body design with diamond cut edges and 2.5D curved display. 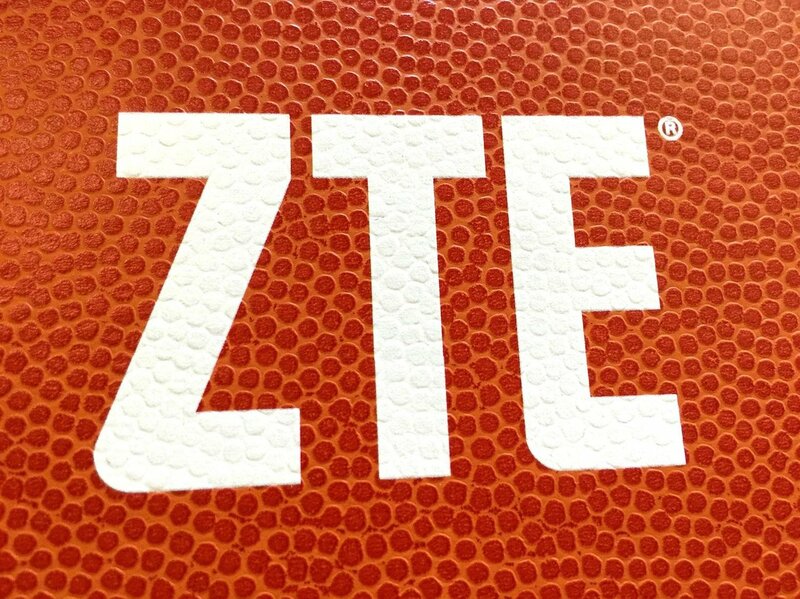 It is going to sports 5.5” TFT LED FHD Display with 1080X1920p screen resolution. It is powered by Qualcomm snapdragon 625 Octa core processor clocked at the clock frequency of 2GHz. Processor is combined along with 3GB RAM and it boards 32GB of storage on the board. It operates on latest android 6.0 Marshmallow Os out of the box. It entails 16MP of shooter at the rear with features like Optical Image Stabilization, aperture f/2.0, laser auto focus while on front it mounts 8MP of shooter at the front with f/2.0 aperture and wide angle lens of 88 degree. It also incorporates 4-axis OIS as well. When we talk about connectivity front, the we have options like WiFi, Bluetooth, 4G, GPS etc. Connectivity options like WiFi, Bluetooth, 4G, GPS etc. This handset will be unveiled on 17th august and will be streamed online in 360 degree at 4:00 PM.